The Winter Market is a four week extension of our regular market. It is being hosted by Fusion Theatre for two weeks in November and two weeks in December. Please note there will not be a market the week of Thanksgiving.  There will be a variety of vendors similar to our regular market: local farmers, artisans and food vendors. See map below for parking information. We look forward to bringing you local products later into the year and just in time for holiday planning!